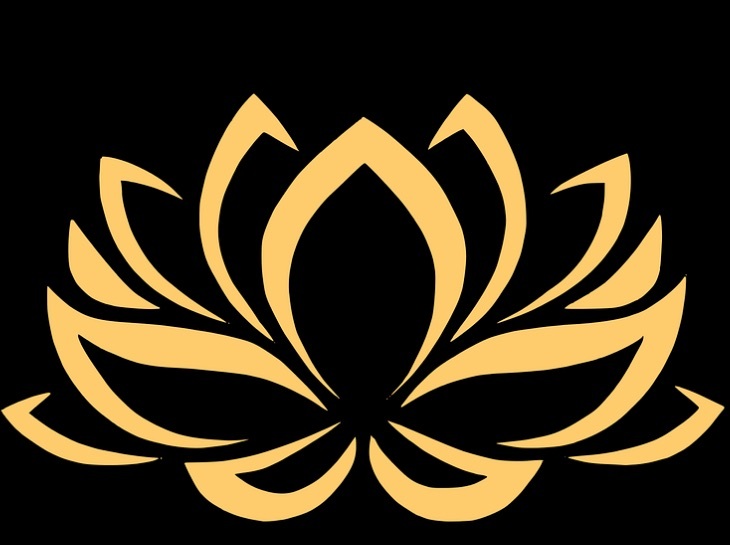 Do you wish to get in touch with us here at Satang Lotus? You’re most welcome to do so. We highly appriciate all input from our beloved readers and always do our outmost to get back to each and everyone who writes to us. Write us an email to info@satsang-lotus.com or take the time to fillout the form below.